Come see history come alive! Join us as our WWII historical reactors board the battleship USS ALABAMA and submarine USS DRUM. Learn what life was like on these naval vessels during wartime. Be on the deck of the USS ALABAMA at 1 pm for the “call to battle stations” as vintage airplanes dive bomb the ship. Watch the men defend the Lucky A with guns blazing! 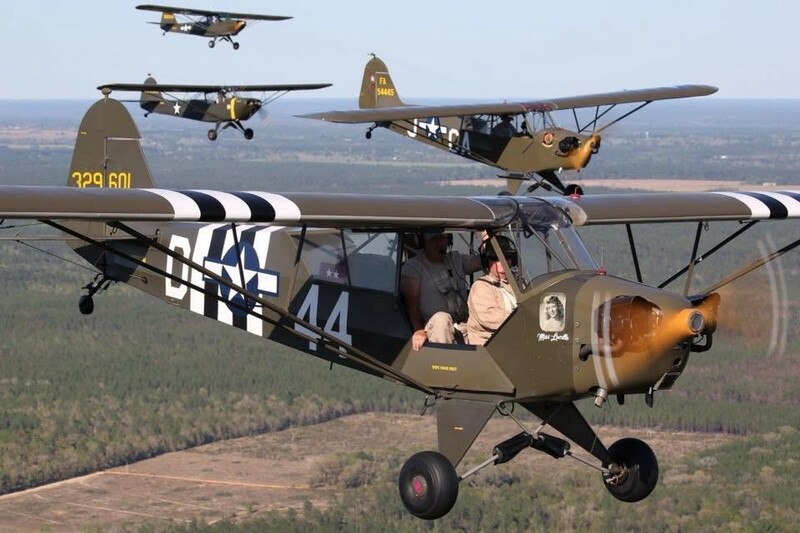 Authentic WWII airplanes, L-Birds, will hold a fly-in on the field and conduct aerial maneuvers throughout the day, weather permitting. Our ham radio broadcasters will also be broadcasting live from the ship. Included in admission.